Thank you to Mini Babybel® for sponsoring today’s post. Stuck in a rut? 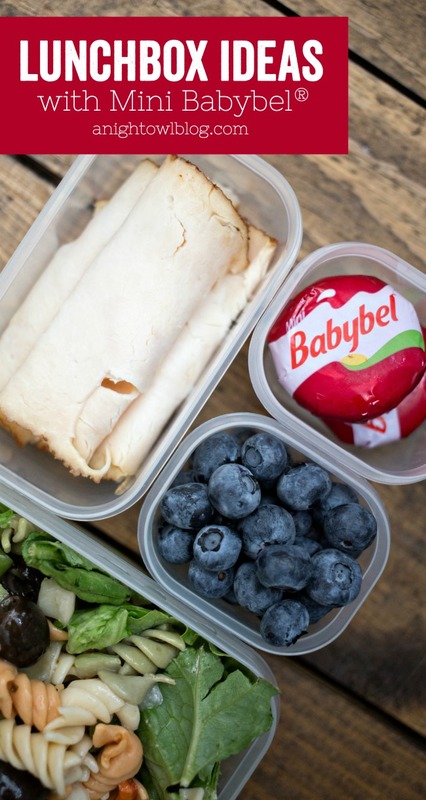 Try these fresh Lunchbox Ideas with Mini Babybel® to your school lunch routine! Hi friends! 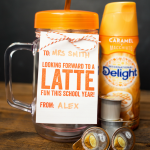 Can you believe that Back to School is right around the corner? I know some of my friends who are on a year-round schedule already have kiddos heading back – boy, that summer went by fast! But one of my favorite things about this summer and having my boys around is finding new lunches that we all enjoyed together! 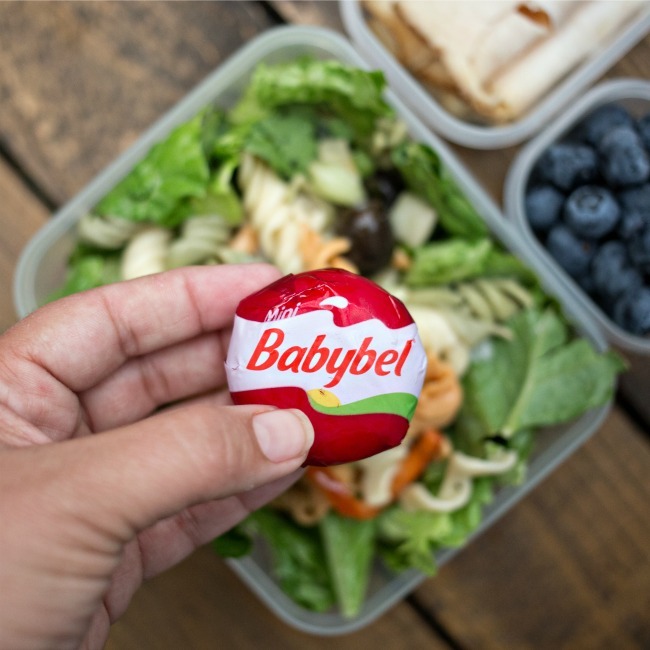 So today we’re sharing some of those lunches that easily translate into new Lunchbox Ideas with a snacktime favorite, Mini Babybel®! I spent a lot more time around my boys this summer and I think one of the things I was surprised by was how curious they were when it came to food. 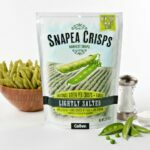 Meals and snacks that I assumed only I enjoyed were being taken right out from under me! One of those snacks is one of my favorite, Mini Babybel®! Mini Babybel® is a 100% natural cheese with the unique, rich and creamy taste the whole family will love! The colorful red-wax-wrapped packaging and signature pull tab mean Mini Babybel® is a fun, one-of-a-kind snack experience for the whole family. Just pull and peel to reveal the goodness inside! Not only are they tasty and fun, but each serving of Mini Babybel® delivers at least 4 grams of protein and 15% of your daily calcium needs. 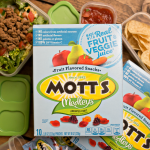 This makes these bite-sized rounds of goodness PERFECT for adding to your lunchbox routine! Speaking of routine, here are a few ideas I’ve tested with my boys this summer that you might want to add to your rotation! Pasta Salad. Do you have any pasta lovers in your home? During the summer I crave pasta salad on the daily so when I was making a regular batch my middle kiddo kept harassing me for bites. That’s when I realized that they might like it just as much as I do! 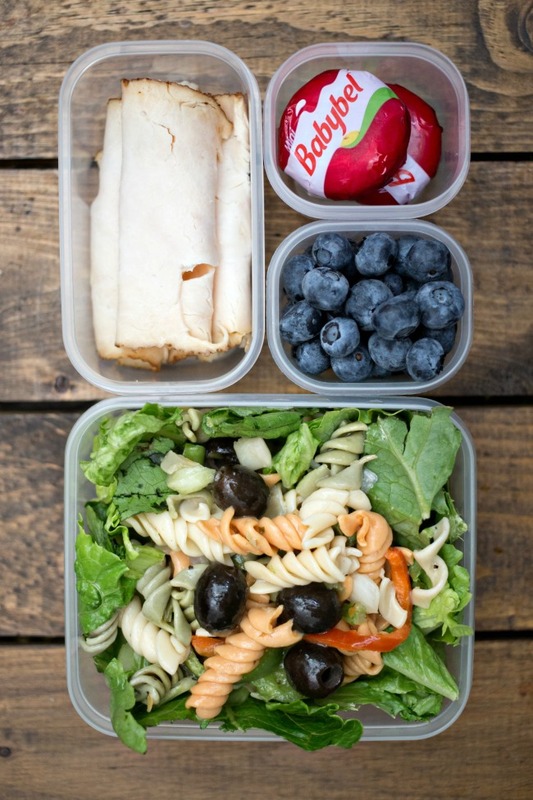 A cold pasta salad is perfect for lunchboxes, paired with some rolled deli slices, fresh fruit and of course Mini Babybel®! 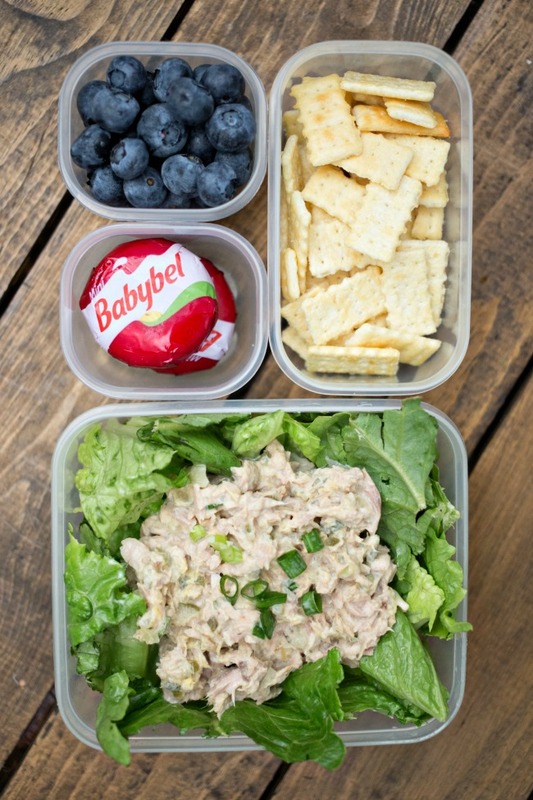 Tuna Salad. Another lunch we gave a test run this summer is tuna salad. A little mayo, some dill relish and onions make for one tasty combo that my boys love with a cup full of crackers! Pair that with some fresh fruit and Mini Babybel® and you have one tasty, balanced lunch. Chicken and Waffles. Now I’ve shared a couple of salad options and while my boys enjoy those, it’s good to add a little fun into the rotation too! Chicken and waffles is a favorite in our home! There’s nothing like dipping the two in sweet maple syrup, if you haven’t tried it get to it! 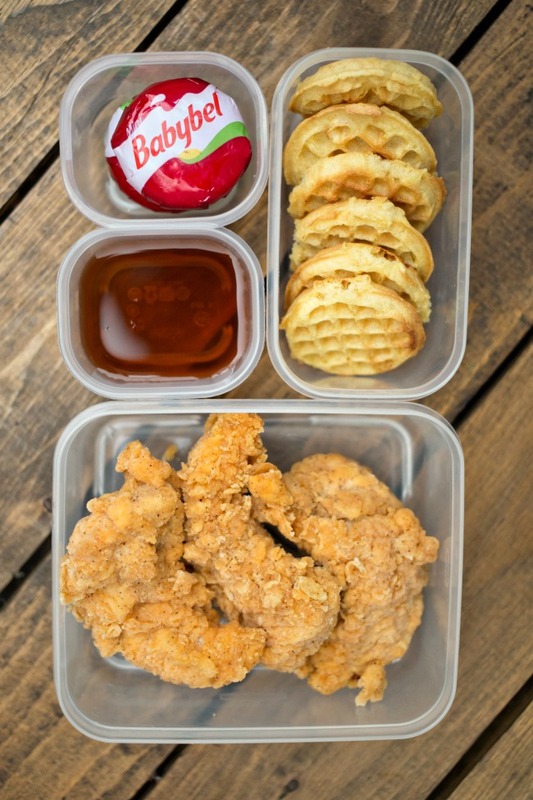 Toast up some mini waffles, add your favorite chicken strips (or fried drumsticks), a little maple syrup and toss in some Mini Babybel® and this lunch is sure to be a hit! So there you have it! 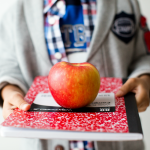 Some fun ideas you may not have tried that can be added to your school lunch routine. And don’t forget the Mini Babybel®! Delicious, nutritious and sized just-right, Mini Babybel® is a great addition to your lunchbox menu. Mini Babybel® comes in seven varieties, from classic Original to smooth Mozzarella style. No matter your taste preference, there’s a flavor for everyone in your family.